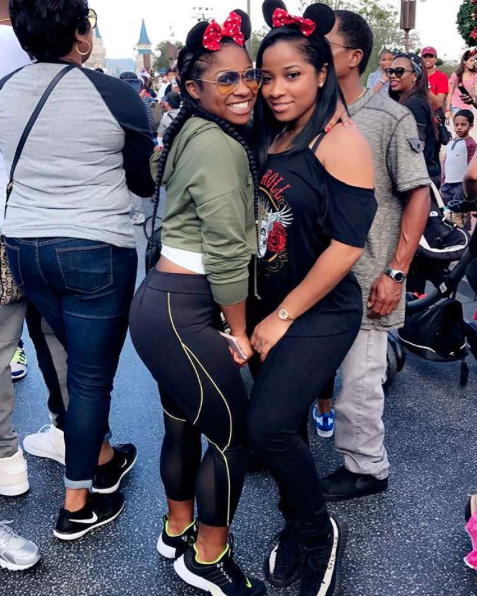 From prom poses to college visits, we just love Toya Wright and daughter Reginae's togetherness. 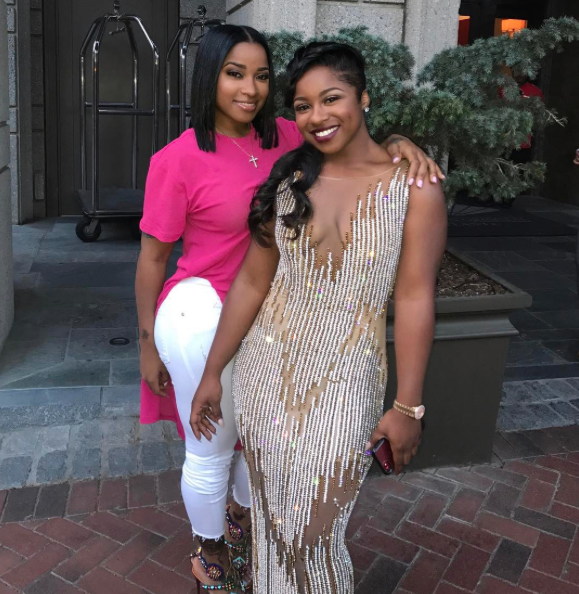 For Reginae's senior prom, Toya was right by her side as she slayed the day away! 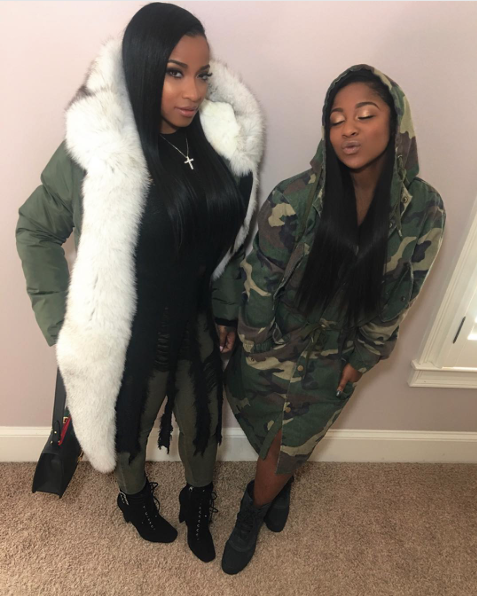 Toya and her ex-husband Lil Wayne welcomed their daughter Reginae in 1998 and ever since then, these two have been the best of friends. 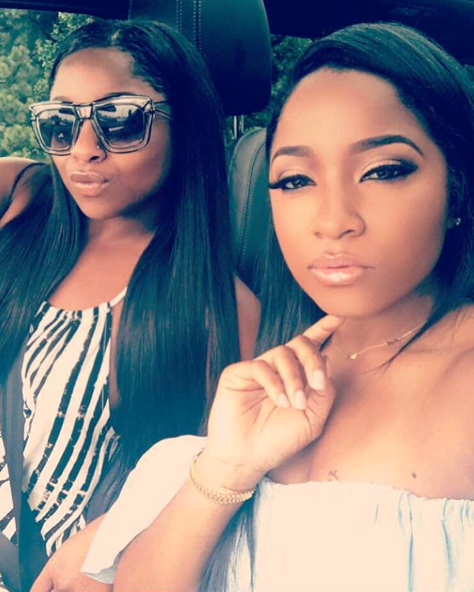 As Reginae prepares to head off to college, it's only right that these two take the tour of a lifetime! 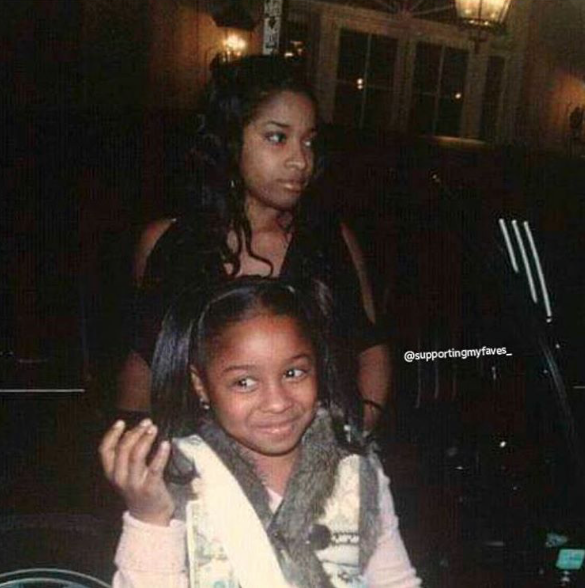 With Reginae by her side, Toya has the perfect partner in crime. 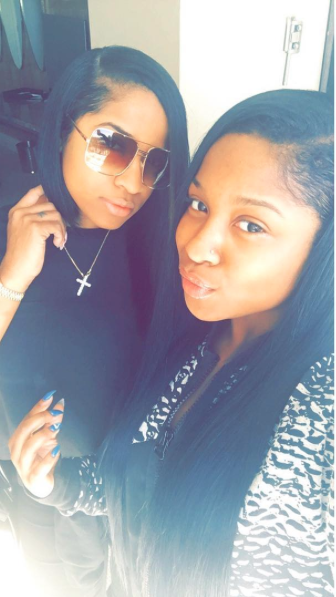 It's obvious that Toya and her mini-me and Reginae are summer time delights! 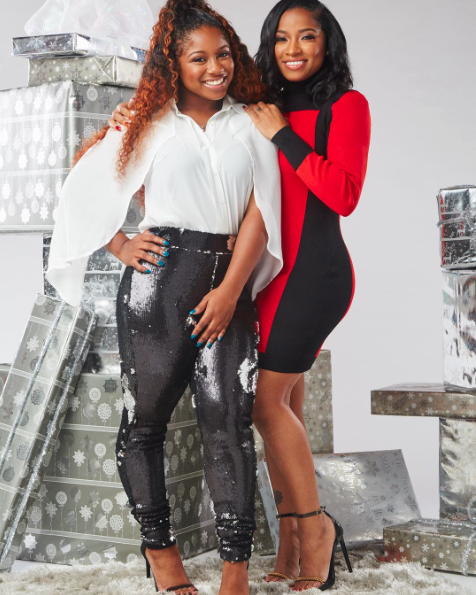 So much Christmas cheer from Toya and Reginae! 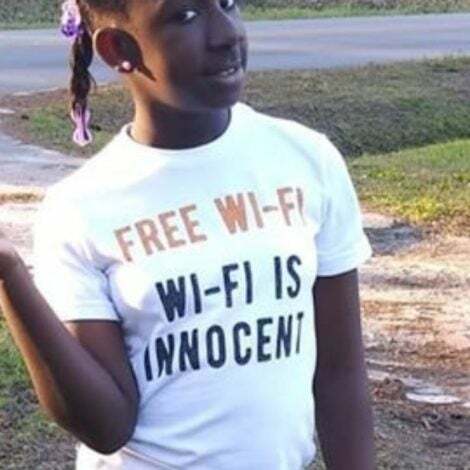 At Disney World over the holidays, these two are the cutest duo around! 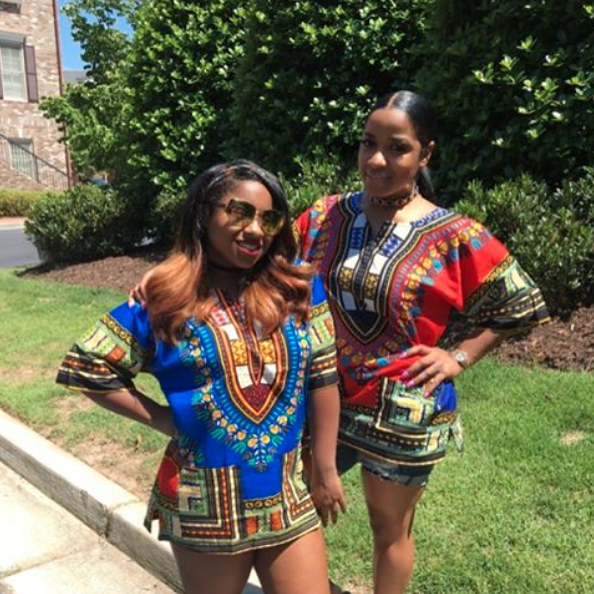 Hanging out with mom means you get to match her fly and still be fab! 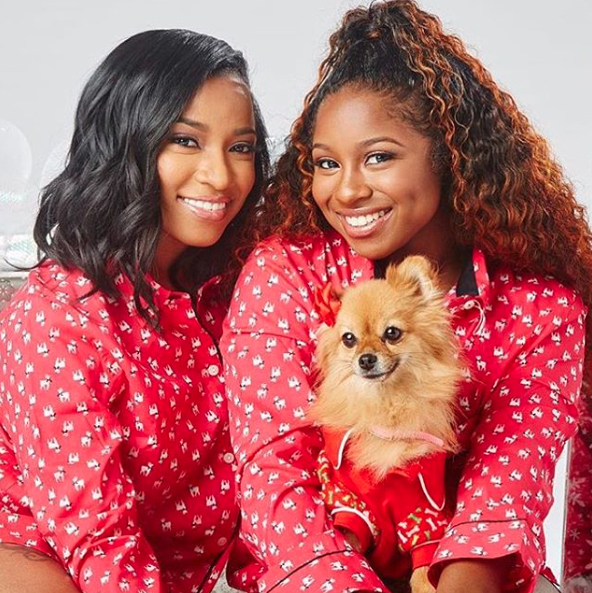 With an easy, breezy casual look, Toya and her baby girl are so full of #BlackGirlMagic! 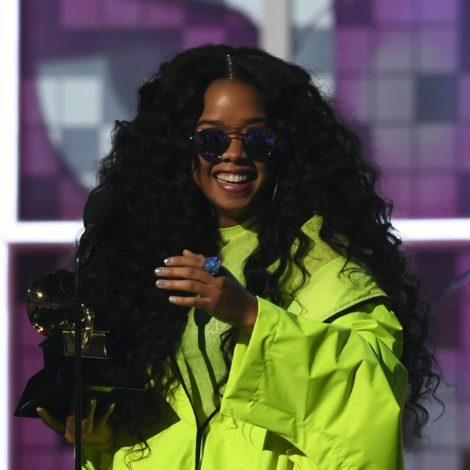 Come through camo! 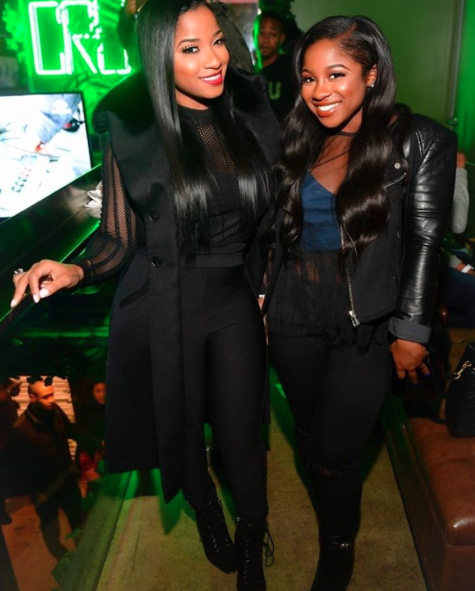 Toya and Reginae are killing it in one of the coolest colors around. 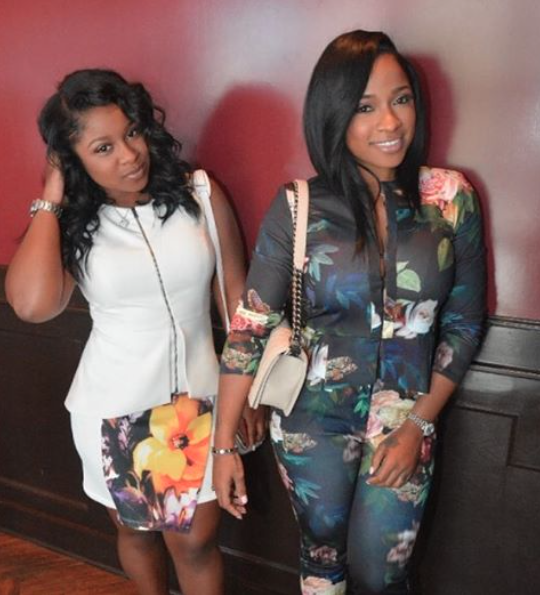 Whether they are matching or rocking similar looks, these two always look so divine! 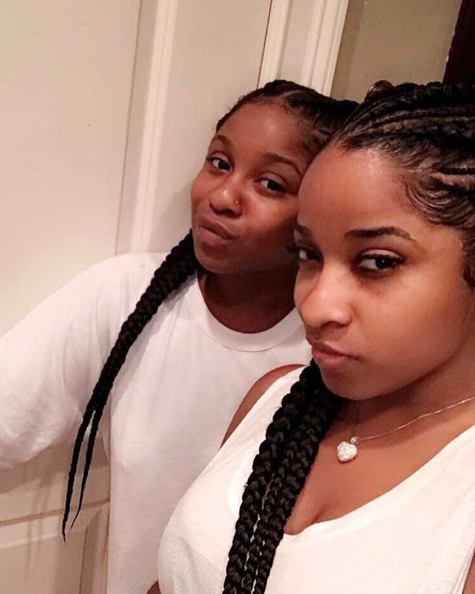 We love that these ladies change up their looks especially when it's rocking bold braids together! How sweet is this photo! 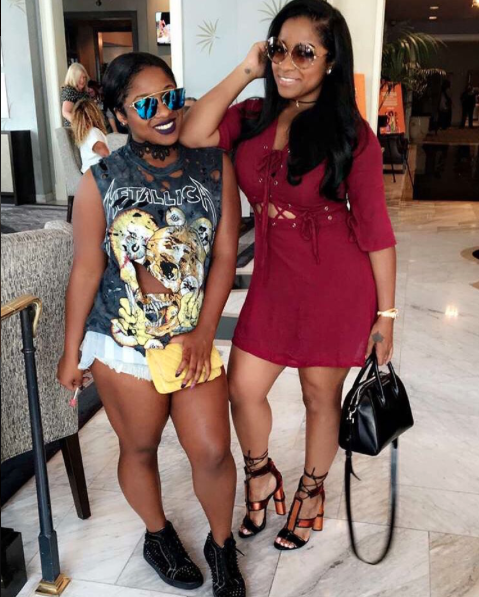 Even on their relaxed days, this mother-daughter duo is still forever and ever one of our faves!